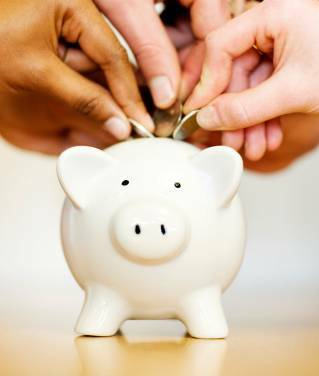 Savings is the most important aspect for money management. If you have understood the basics of money management, you must have got the importance of saving money. If you can save more money, you can invest more, pay-off your loans and other liabilities in time and without much hassles. There are various ways by which you can save significant amount of money, but in order to accomplish your goals and save money, it requires some hard work and commitment from your side. If you will not try, you can not save any money. So first thing is you must start and be consistent. When you plan to save money, you need to start from today. If you will plan to do it from next week or from a particular date, you will always postpone it and eventually will not be able to save any money. Saving money is always within your control, what you need is, just change some of your spending habits. To start saving money, first you need to check your monthly expenses and see where your money is going. Download a free copy of budget planner to check your expenses. From the expense list, try to figure out which expenses can be minimized. Suppose, if you are going out for dinner 3-4 times in a month or more, you can minimize the number of dinner outings and instead prepare food at home, it can save you a good amount of money every month. You should also check your telephone/mobile bills and look at the number of calls, talk to the point and reduce time of outgoing calls. There are many postpaid plans available in the market, look at the different plans and take one as per your current needs. You may need some plan that has cheaper call rates for STD or ISD calls or you may need plan that has cheaper rates for local calls. You just need to figure out your usage and you can save some money by changing your plan. If you have a habit of smoking or drinking, try to reduce such habits and much better if you can simply quit. It will save you enough money in the long run. If you normally go out to drink, try to utilize the happy hours, it can save you a good amount of money but only if you do not drink more than usual, i.e. without happy hours. When you are going for sh opping, make a list of all items to buy. Do not buy any other item unless it is really required and you missed it while preparing your list. Do not buy too many clothes at a time, buy one or two pairs that you really need and wait for some sale or discount season to buy remaining ones. 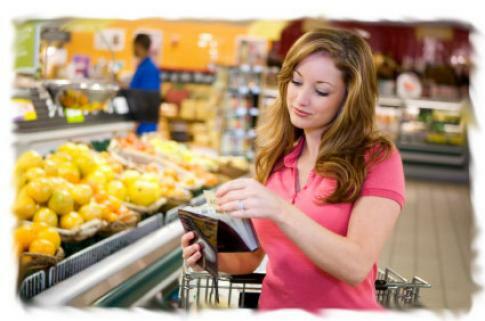 You may try to take only the required cash that you feel is sufficient to buy the listed items. If you will not have more cash, you can not buy unnecessary items and hence you will save money. It would be much better if you can buy things online, as when you buy online you can compare different products easily and buy the item with the best deal available. Buying things online also helps in saving fuel cost, so you can save more money buying things online. Pay your bills on time and online, like electricity, telephone bills, credit card bills or any other bill, it will save your fuel cost and avoid late fees. To save fuel cost, there is another great way of car-pooling. If you and some of your colleagues stay in the near-by area, you can easily opt for car-pooling option. Even if you are going for shopping, and you feel your neighbour would also be interested, you can ask your neighbour and go for car-pooling option. It also saves the environment. You can save significant amount of money if you can consider buying used items such as furniture, electric goods or any other used item that is as good as new one. Many a times there are families who are shifting to far away places and are selling their new items in very less prices. Even you can buy used cars which are 1-5 years old after getting it properly checked by some mechanic. This way you can definitely save a decent amount of money. 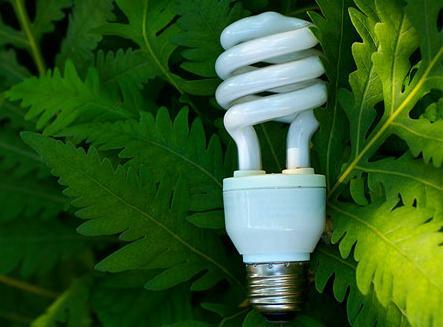 Use power saving lights and bulbs. And always make a habit to switch-off the lights when leaving from room or in a day-light when there is enough light coming from outside. Open your windows and let the fresh air and light enter your room, you will feel good and will also save on electricity bills. Whenever you are going out either for shopping or for a long drive, make a habit to pack your lunch/dinner and take couple of water bottles. Water bottles alone can save you couple of dollars. Check out the various Tips to host a budget friendly party. When you are planning to buy something, always ask yourself, "do I really need this?" Or you just want this. If you want something, then better to postpone the purchase until you really need that thing. If you will follow this, you can definitely save good amount of money. So, if you can follow some or all of th ese tips and figure out more ways to save money, you will definitely save decent amount of money which can be used to pay-off your bills and other liabilities to live a better life and without compromising much with your current life-style. You may also open one savings account and put all your saved money into this savings account, and within a year, you will see a big amount that can be used to fulfill any future needs. 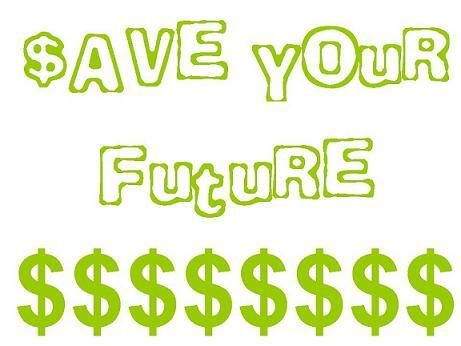 You may also invest your savings for your better future. Read various tips and ideas for investment in the Investment Ideas section. Though, it is good to save money by cutting your expenses, but you must take care of few things while cutting costs.